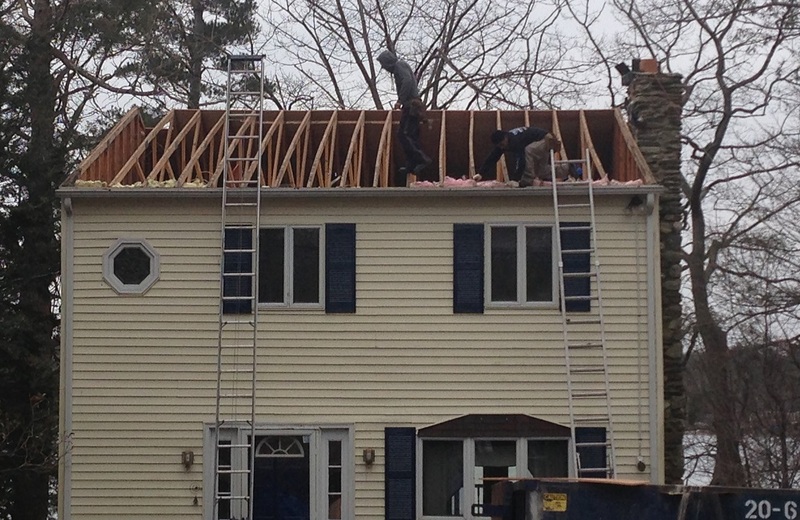 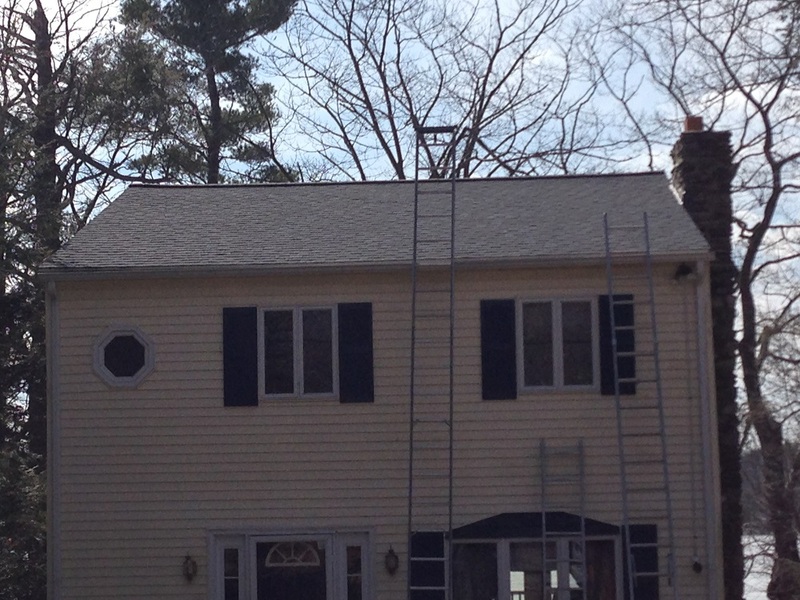 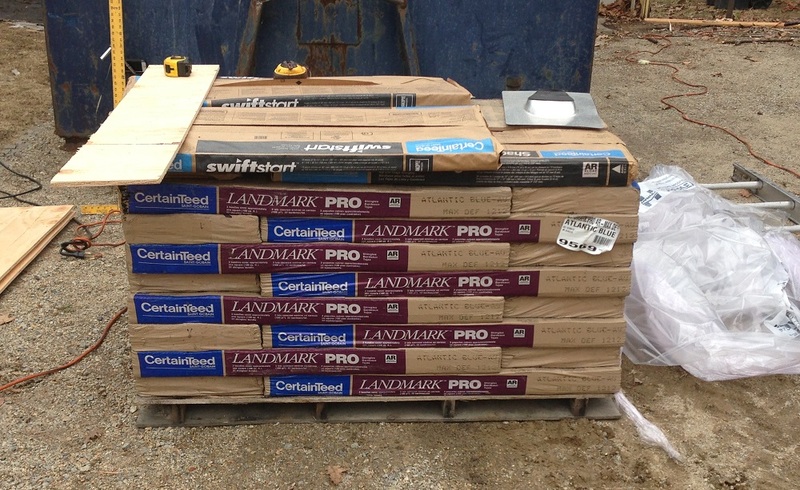 Roof and Shingle Replacement with Landmark Pro, Leicester MA | Nor'easter Roofing Inc. 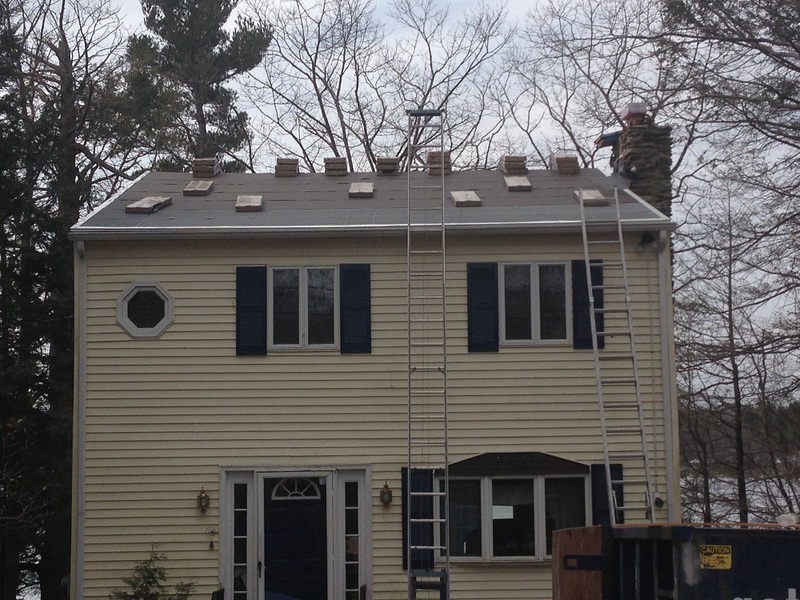 Some pictures of a new re roof we installed on a house in Leicester Massachusetts, complete with Landmark Pro Shingles from Certainteed. 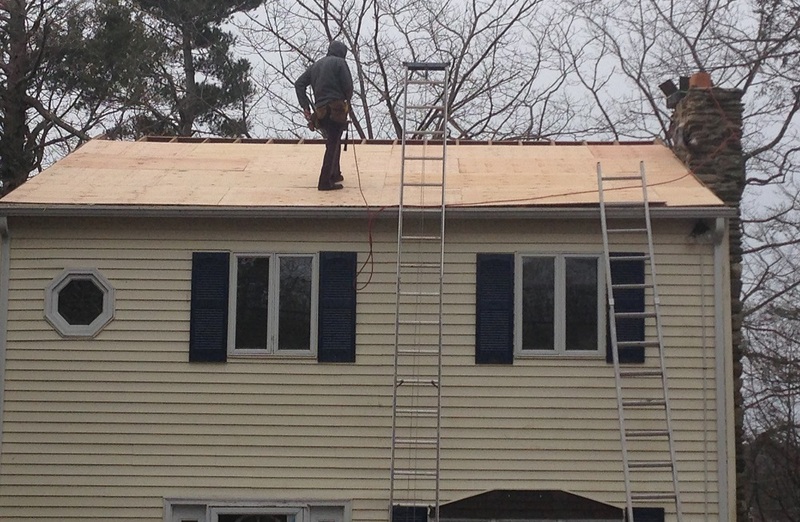 Nor’easter Roofing is a 5 star certified Certainteed installer. 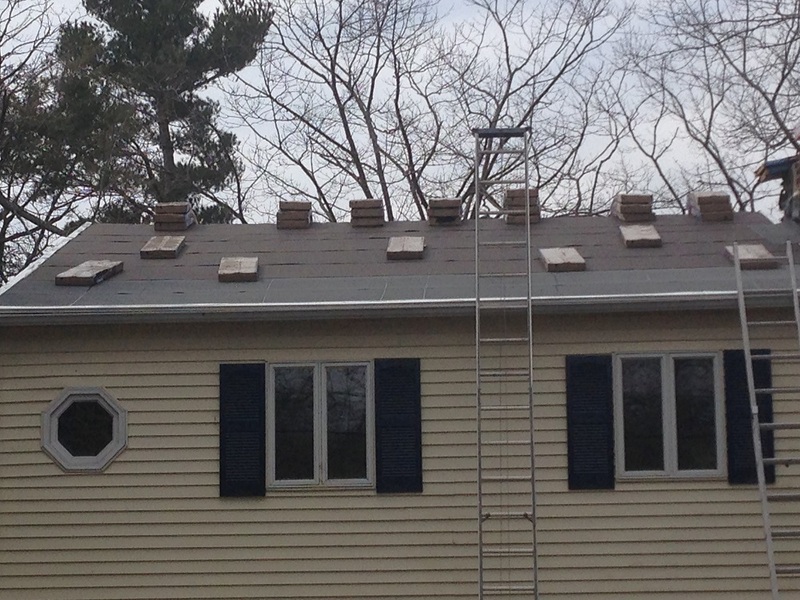 If you are in need of shingle replacement or any type of roof work, please give Rob Chaille a call at (508) 667-3278.